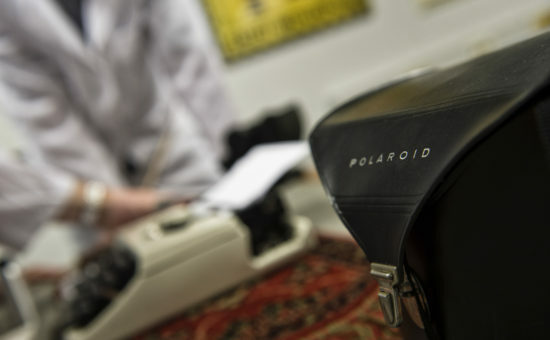 The Lab was used for research in the Polaroid times. This was the room, for example, where the very secret recipe for the development paste for Polaroid photos was conceived. Decades ago something terrible happened here, a tragic accident that was never fully clarified. Since then, the lab was closed hermetically and no living soul entered it again… Or came out. The time to unravel the mystery is limited. Collaborate, search and get to the bottom of things. Before it is too late! Decades ago something terrible happened here. Can you unravel the mystery and escape on time? Find the light in the darkness, and find your way out by using technology and common sense. Our newest room will be open soon and a thrilling experience! Stay tuned, almost ready for launch! Room Escape Enschede is opened daily between 10:00 and 23:00.